Take a look at this amazing new Quilt Along project featuring paper-pieced blocks from some truly talented quilters! The first block in the series, Block 0, is by Kim of My Go-Go Life. 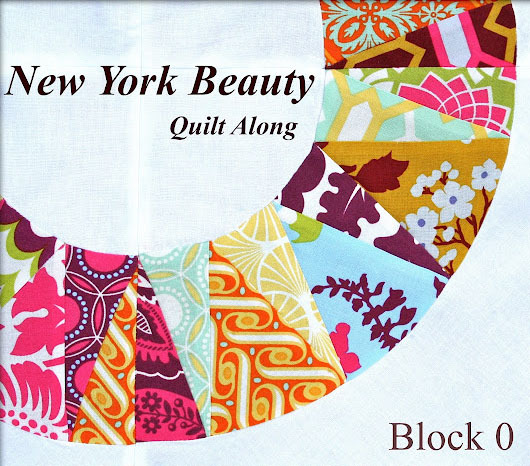 More on the project from Kim: "I am so happy, excited and thrilled to be sharing with you the first block ( block 0) or the beginning block for the New York Beauty Quilt Along. Many thanks to Sara at Sew Sweetness for inviting me to take part in a fun series!!!! 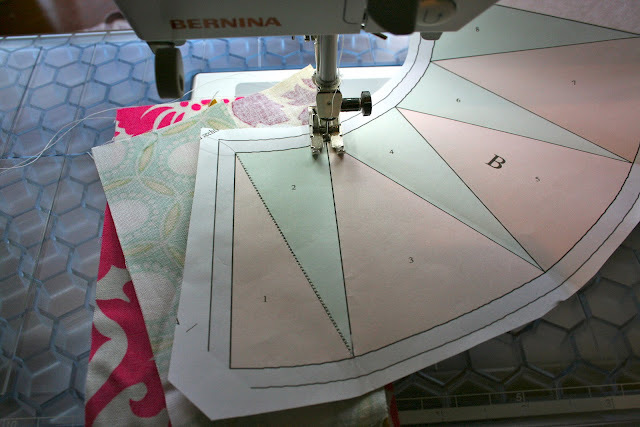 There are so many talented quilters that will be joining in this fun adventure into some of the most stunning paper piecing blocks I have ever seen!" 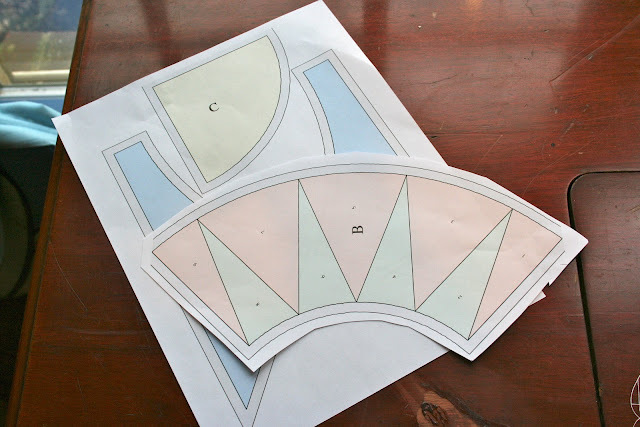 Take a look at the article and find links to all of the upcoming blocks, including the second in the series, Block 5, from Sara at Sew Sweetness. You will also find detailed step-by-step instructions for piecing together this incredible block, complete with photos by Kim.